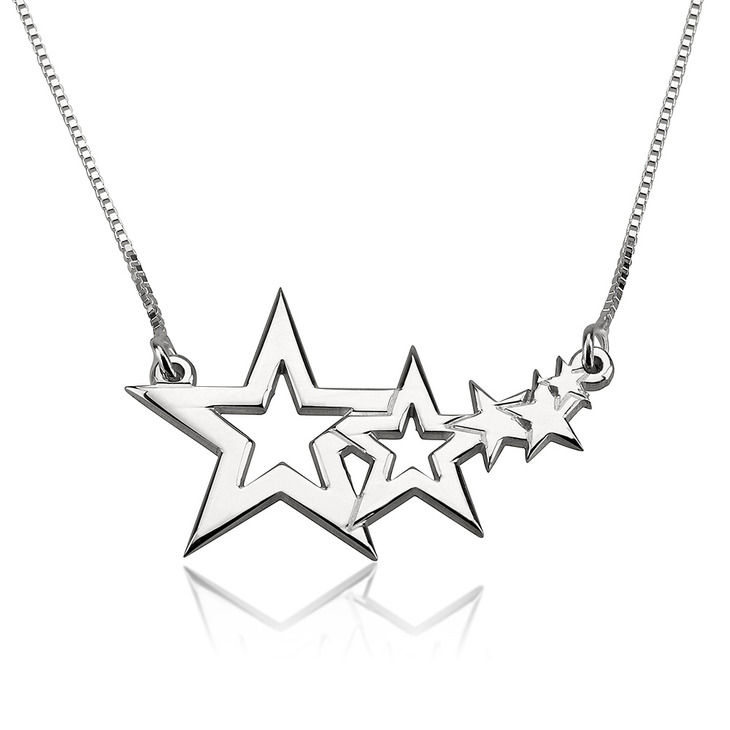 Reach for the stars with a dazzling Sterling Silver Shooting Star Necklace from oNecklace. 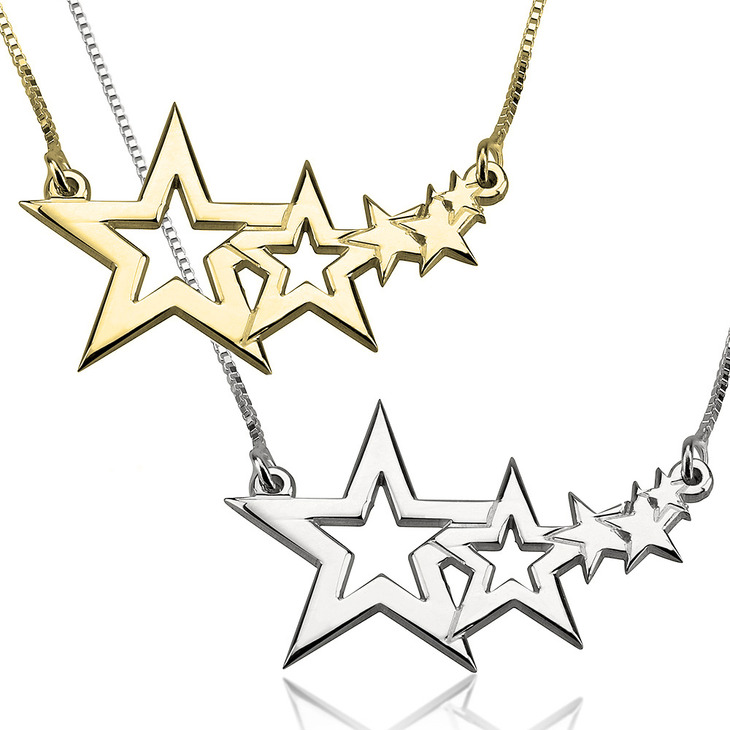 Add some shine to your outfit with a pendant that will remind you of a shooting star. 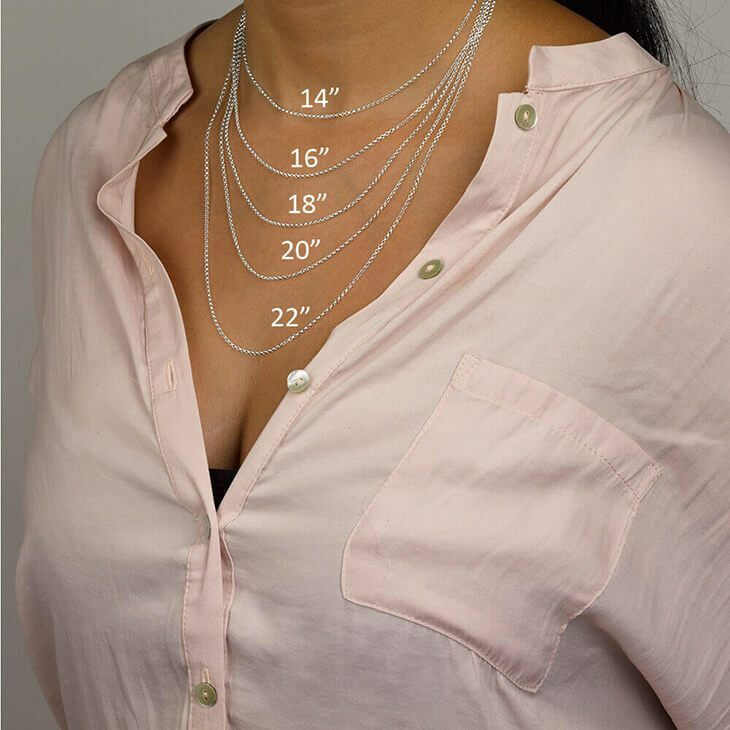 This unique necklace will make the perfect gift for a girl who aims high in everything she tries! 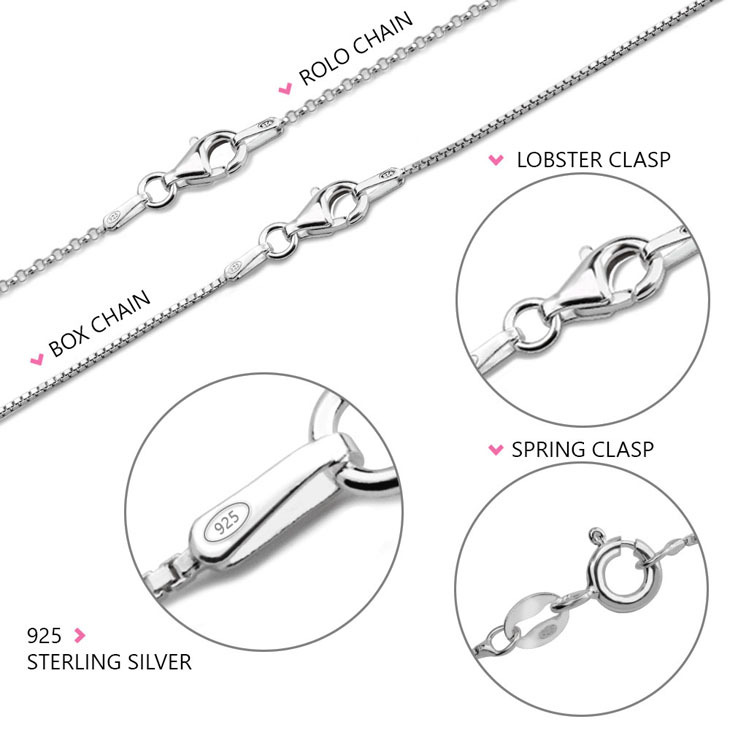 33mm x 20mm / 1.3" x 0.8"